home / News / Tradie of the Month – Meet Trent! Meet our ‘Tradie of the month’! 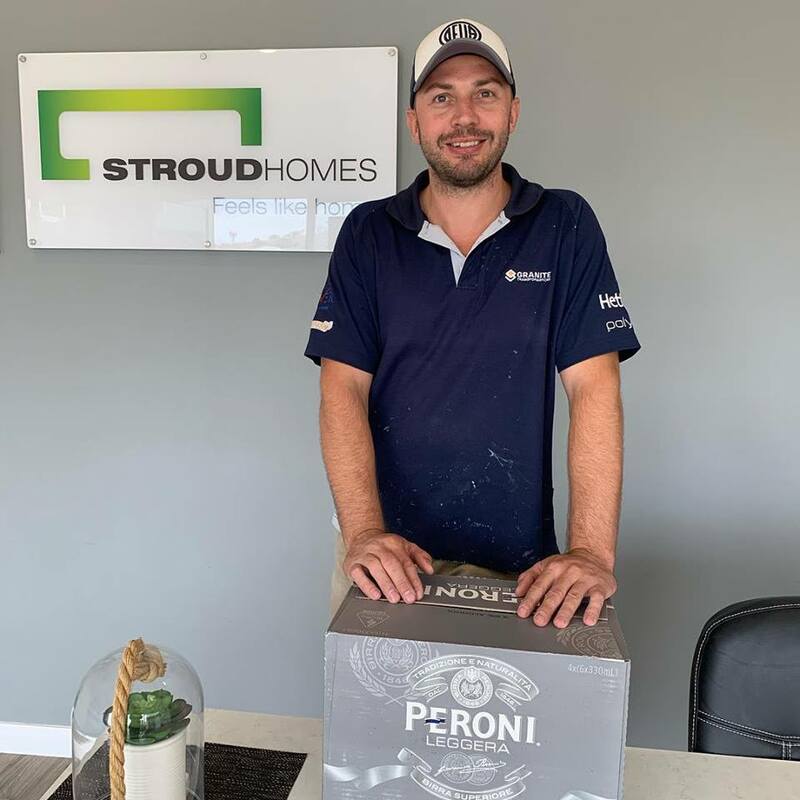 Why do you love building for Stroud Homes Wagga: Love working for Stroud Homes as their staff and other trades work together to give you a quality built home. We really appreciate all the hard work you put in for us Trent, helping to create quality homes for families! Thanks to Trent and the team from Granite Transformations Wagga, we are so grateful to have you part of the Stroud Wagga team!